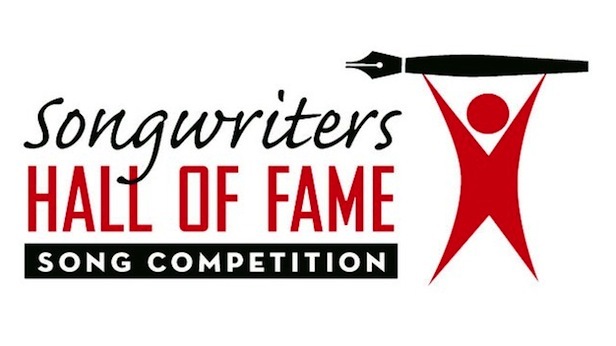 Think you have what it takes to be the next great songwriter? The Songwriters Hall of Fame Song Competition, which is being hosted exclusively through Sonicbids, could be just what you need to achieve your wildest dreams. Trying to find gigs for your band? 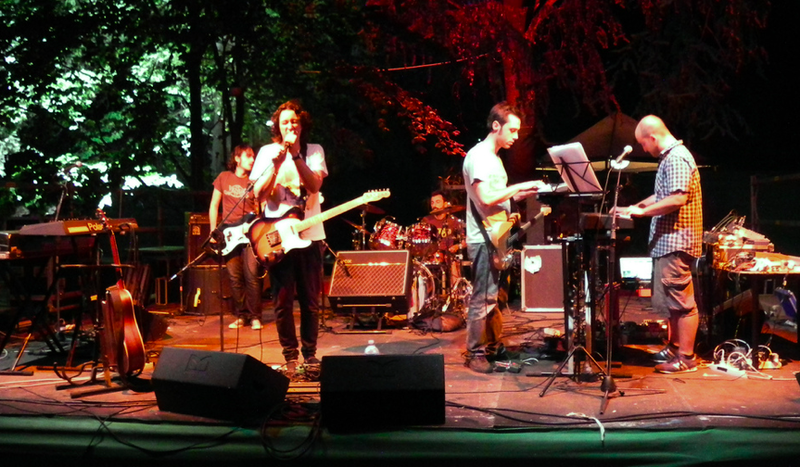 We've got lots of Sonicbids promoters who want you to perform! Check out our top opportunities this week, and then submit your EPK to anything that sounds like a good fit for you. 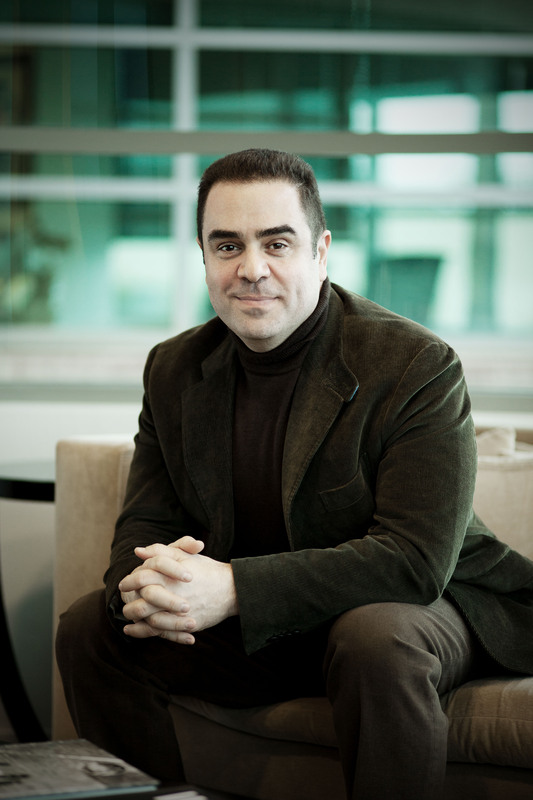 When Evan Lamberg took over as president of the Universal Music Publishing Group in 2011, he knew he wanted to find a way to help up-and-coming songwriters connect with mentors and find a path to success. This year, he struck upon the right idea, found the right partners in Sonicbids and the Songwriters Hall of Fame, and put together a songwriting contest, which will award a Universal Music Publishing contract as its top prize, as well as mentoring by some of the industry's best songwriters to runners-up. We caught up with Lamberg to talk about great songwriting's essential qualities and his tips for contestants. 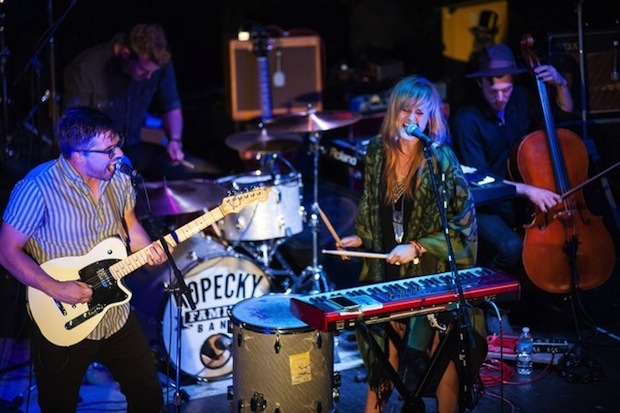 The Kopecky Family Band performing at Paper City Music Festival.